The NYC Highline versus the Sydney Monorail. Many years ago I was backpacking around the world with some best mates. After a ski season in Canada we headed down to Costa Rica for a couple of months surfing and then after that is was back up to New York City for a 5 week experience I will never forget. We stayed with my mate Alex and his friends on a co-op apartment on Upper W86th Street, took over the local bar and generally had a riot. If you have never been to NYC, it really must be on your bucket list. Along with Paris and Phnom Penh of course ! Fast forward to today, Sydney, Australia and the NSW Government has decided to do away with the white horse that is the Darling Harbor mono-rail, an ill-conceived, expensive folly that someone thought would be a great idea. It never went anywhere, constantly broke down and was not cheap to ride. 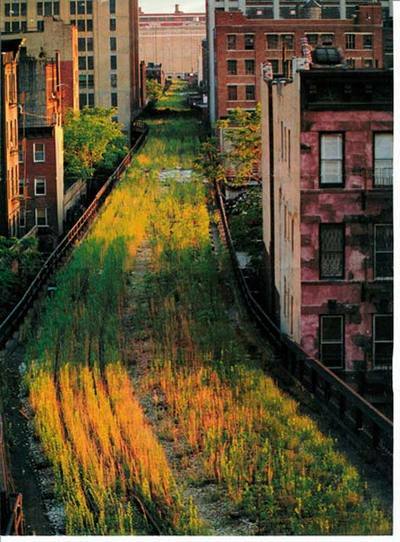 So they are trying to figure out what to do with it and some bright spark came up with the idea of copying the NYC High Line. What’s that you ask ? 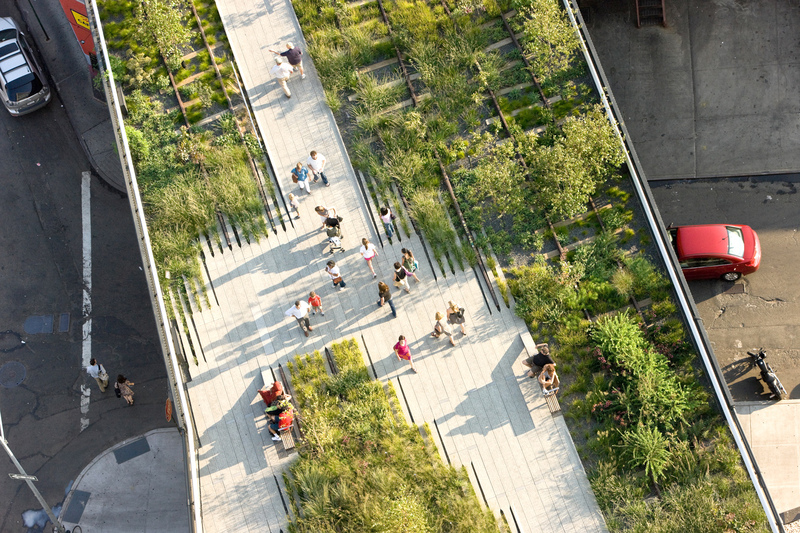 Well….the Highline is a reclaimed piece of elevated railway line 1km long running through NYC at a height of 30m. Rather then demolish it they planted it out, installed sun chairs and even a “theater” where the show is simply the street below. I don’t know about you but i think that is one of the coolest god damned idea I have ever heard of. 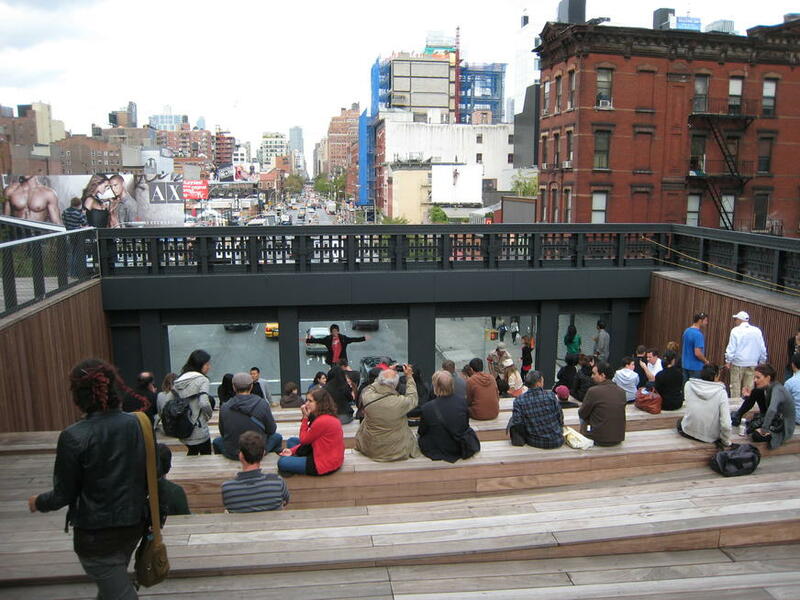 Talk about reclaiming the city and reinventing the public space ! Now....well.......STRUTH ! That's unreal ! 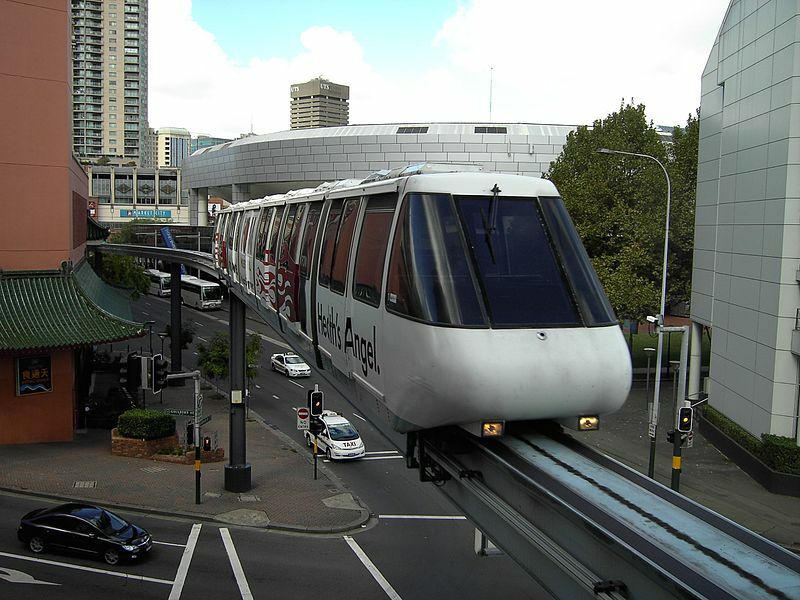 And I give you the Sydney Mono-Rail…..
Now despite being born,raised and educated there, I haven’t lived in Sydney for over a decade but it is a great city and if they could do something cool with the monorail like this I’d be really happy for the place. Come on Aussie ! 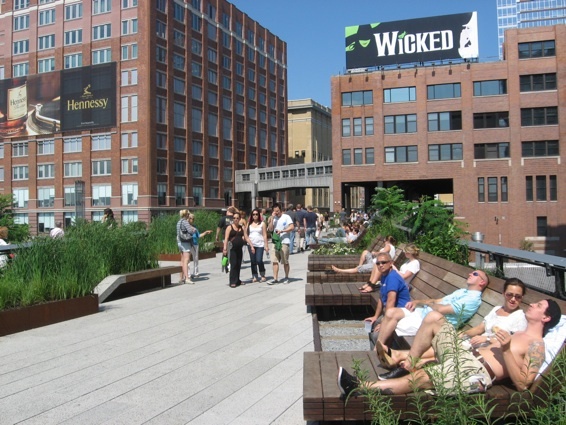 2 Responses to The NYC Highline versus the Sydney Monorail. But a monorail track is only a few feet wide. That’s what engineers are for ! At the very least we could get a walkway out of it.